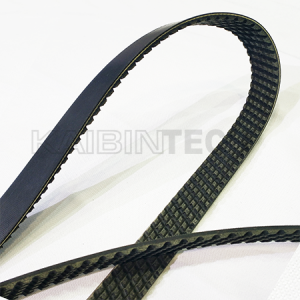 Kaibintech ribbed belt combines the benefits of flat belt flexibility with a v-belt’s power transmission capability. 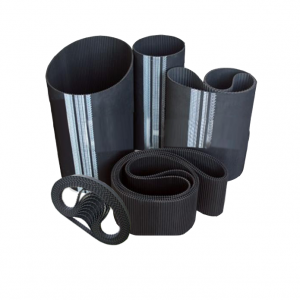 Kaibintech ribbed belts provide the ultimate in belt design for use on today’s modern engines where space and weight are critical. 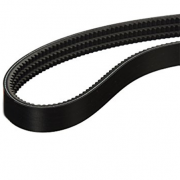 Accessories can be driven from the top or bottom side of the belt enabling compact designs. 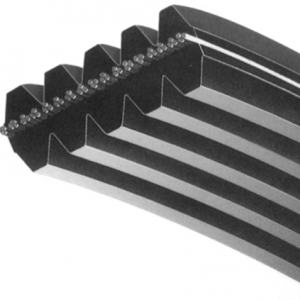 Top or backside ribs are capable of handling high load accessories. 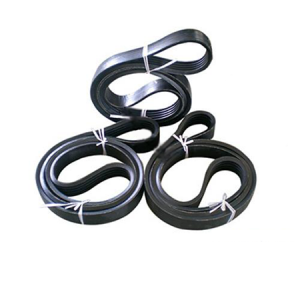 Rubber compounds are formulated to reduce noise caused by humid conditions and worn pulleys. Proven reliability on drives with or without automatic tensioners. Optimum flexibility provides greater heat dissipation which insures longer operational efficiency for one belt drive systems. 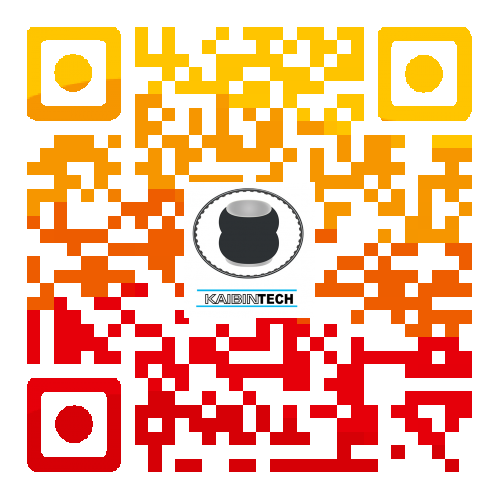 Lawn equipments, Garden equipments, mixers, crushers, mule drives, agitators, conveyors, etc. 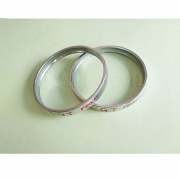 Application: Mainly used in high-power machinery such as petroleum machinery (pumping machine, etc. 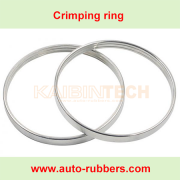 ), papermaking machinery, building materials machinery, chemical machinery, chemical machinery, mining machinery, cement machinery, etc. 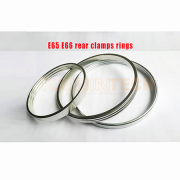 Triplex mud pump, Oil pump, drilling rigs, cold rolling mill, Beam Pumping unit, Petroleum equipments & tools such as drilling equipments, production equipment, tubular goods, Wellhead equipments, down-the-hole drilling equipments, well control equipments, cementing tools etc. • Performance : Capable of transferring heavy loads. 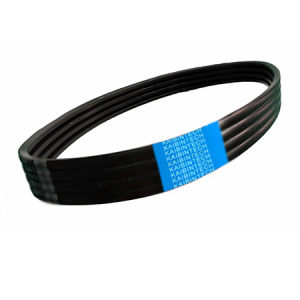 • Extended Life : Low-stretch fiberglass cords resist stretching and specialized abrasion-resistant bonded fabric cover for longer belt life. 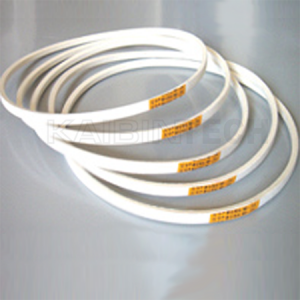 • Temperature Range : Increased ranges from -40 to 212°F. 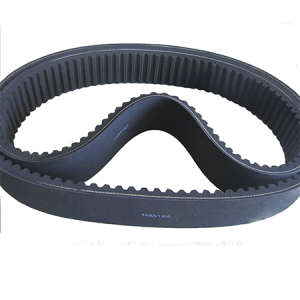 • Increased Flex Range : Capable of running on smaller sheaves than conventional variable speed belts. 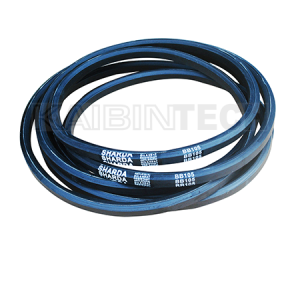 Kaibintech synchronous belt with teeth with tooth mesh to transfer power, it is a new type of synchronous transmission mode. 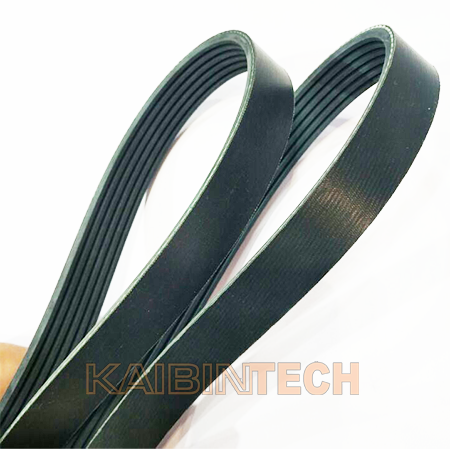 And, Kaibintech timing belt do not need lubrication, no slip, no pollution, less noise. 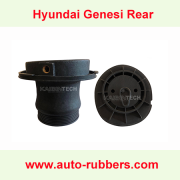 The transmission efficiency of more than 98%, speed ratio range can reach 1：10, Allow linear velocity can be up to 50 m/s, transmission rate from hundreds of tile to hundreds of kw, still apply multiple spindle drive.